day at Hayes Lake State Park it's a perfect idea to have a perfect picnic at the picnic area. Water hookups are on hand here, and go for a ride on a horse at this campground. State Park has a playground, so your kids can play. Of course this campground has power hookups; don't forget your fishing pole because fishing here at Hayes Lake State Park is glorious . There are good tent sites here where you can raise that tent of yours; it's always enjoyable to go for a canoe ride at Hayes Lake State Park. Ride a bike here at Hayes Lake State Park; Hayes Lake State Park is an outstanding location for boating. Go ahead and bring that gold fish, animals are permitted, and if you enjoy comfort, there are good cabins at this campground. 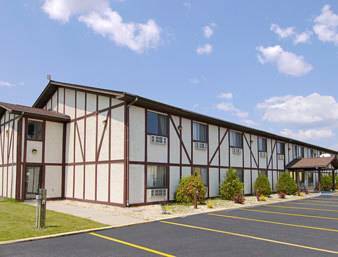 is in close proximity to Hayes Lake State Park which is a charming site. If you want to play some golf, you're in luck because Roseau Oakcrest Golf Club is close by. Outdoors recreation in the vicinity of Bemidji, Minnesota, the metro area neareast to Hayes Lake State Park. Find info on campgrounds, marinas, hiking trails, ski resorts, lakes, beaches, parks, whitewater, golf courses and more.